We can help you get best ratings! Our SDK gives your user a choice: to post a positive comment to the store directly or write a feedback with complaints and suggestions directly delivered into your inbox. 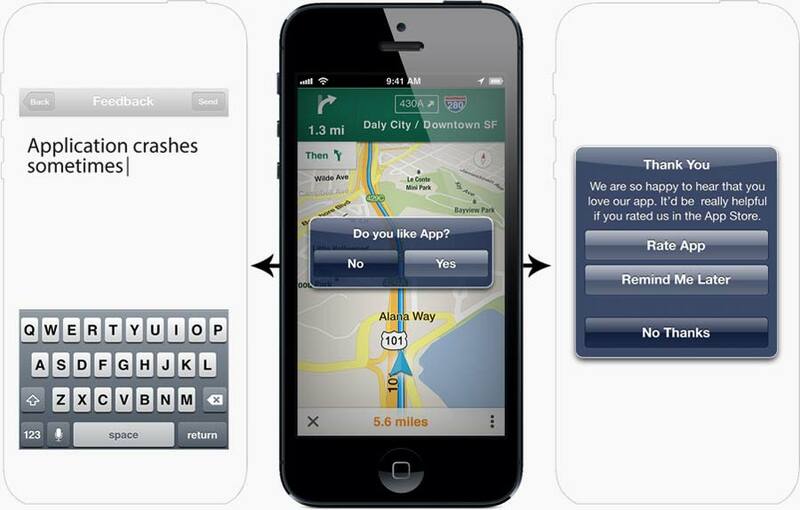 So, if users don't like your app - they will tell you why not and you'll be able to contact them back.